practitioner-in-residence in the university of miami's school of law environmental justice clinic. 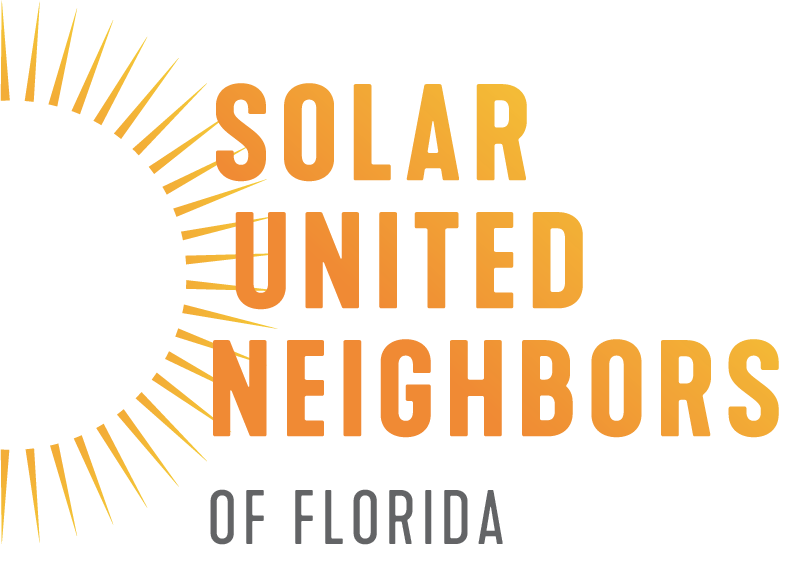 solar united neighbors of Florida (FL sun) helps communities organize solar co-ops in order to help them transition to a renewable energy future at a discount.Jody also helped MFSM launch its science cafe. President and co-chair of 350.org south florida. 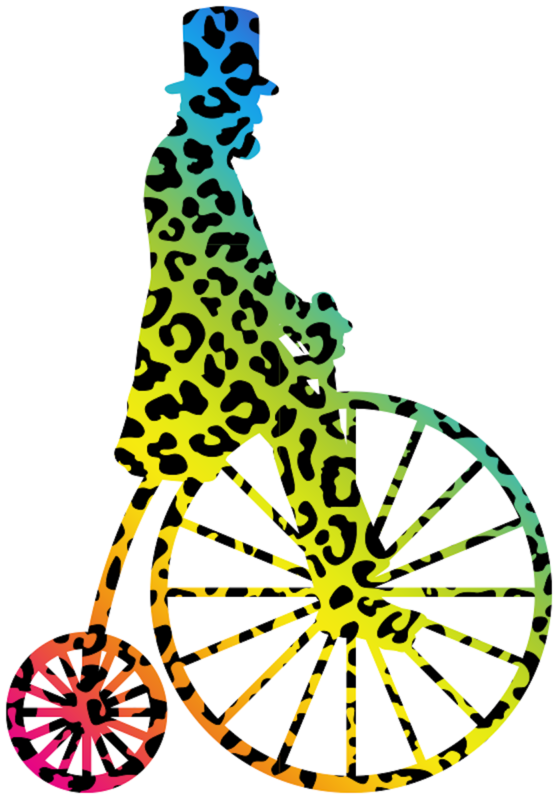 visit them on facebook for frequent updates. 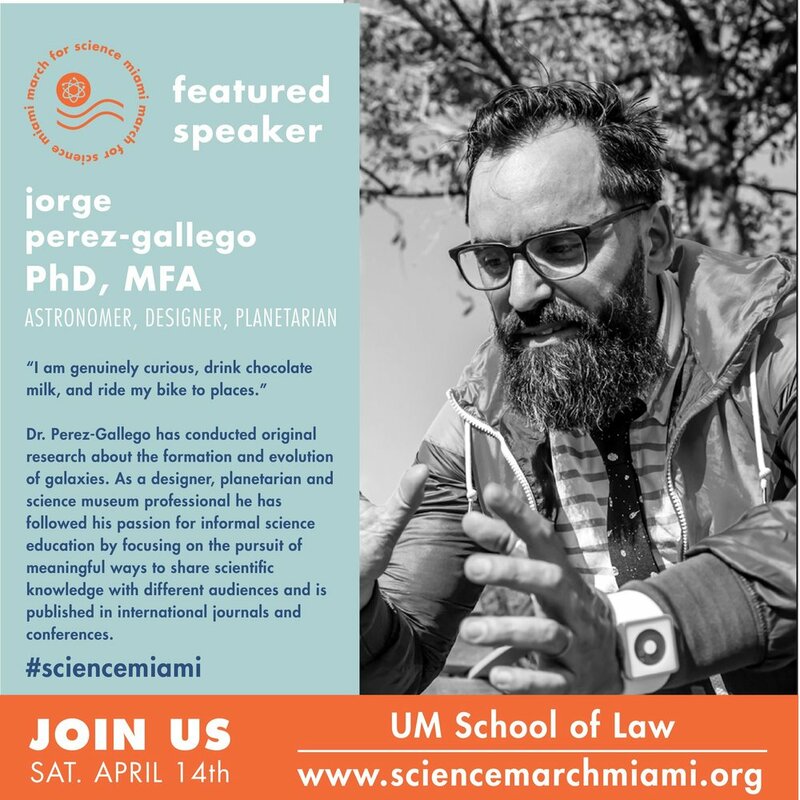 professor of chemistry and bio-chemistry at Florida international university's institute of water and environment, co-director of the southeast environmental research center. 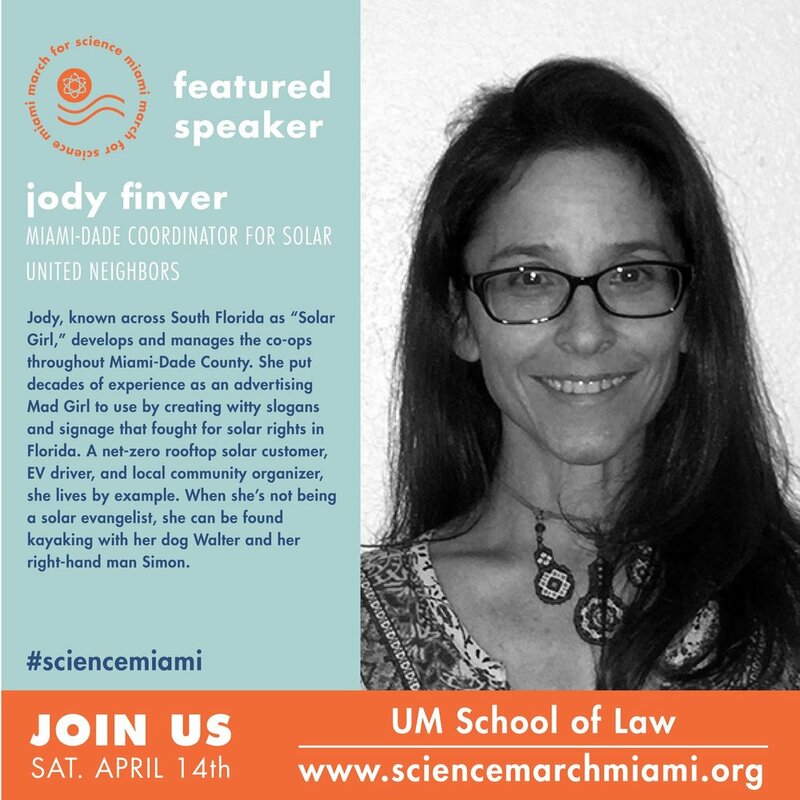 Executive-Director of Urban GreenWorks, a Miami-based non-profit organization, which provides environmental programs and green job training to incarcerated men and women, youth remanded by court to drug rehab and at-risk high-school youth in low-income neighborhoods. founder and executive director of the cleo institute. They would like us to Take a stand and help protect Florida by signing & sharing The Florida Climate pledge today. The future of Florida is in our hands. #FlCLiamtePledge. founder of leanorb, an eco-conscious business with a zero-waste mission. stay connected through Instagram and twitter. 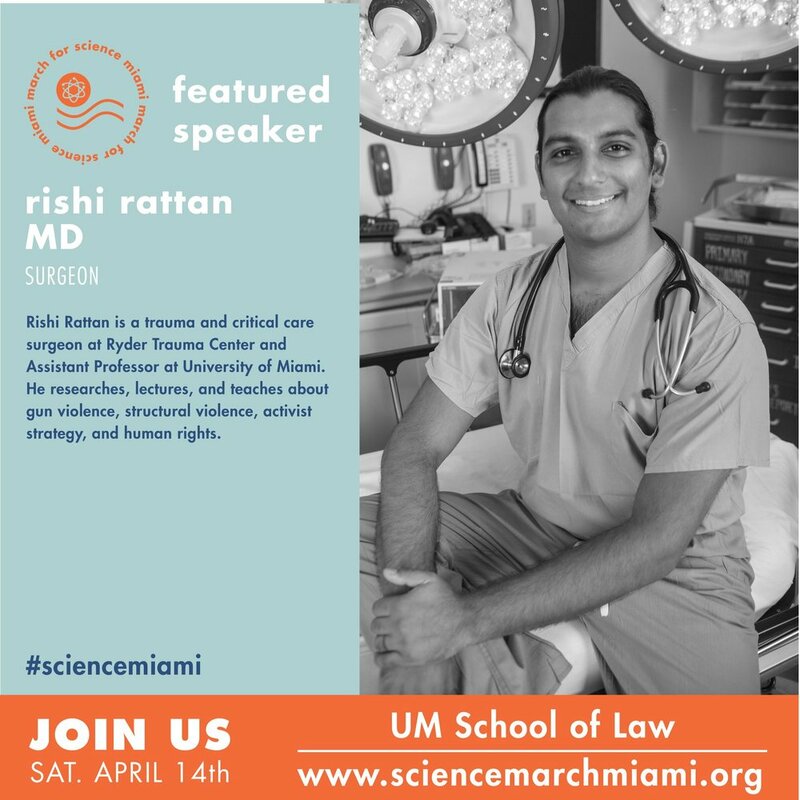 Trauma surgeon at Ryder trauma center, assistant professor at University of miami, and human rights/gun violence prevention activist. follow the cause at Everytown for gun safety, the giffords law center, and the educational fund to stop gun violence. solar communications and policy manager for the southern alliance for clean energy. Mayor of the city of south miami, professor of biology at florida international university's college of arts and sciences. 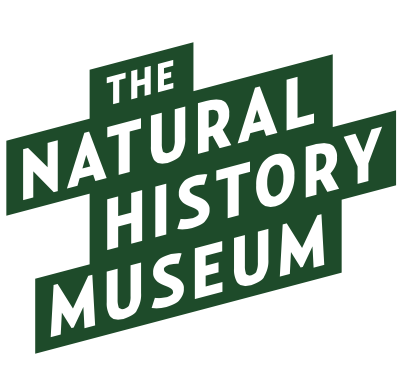 associate professor in the rosenstiel school department of ocean studies. founder and president of urban paradise guild. follow their work here and on facebook.